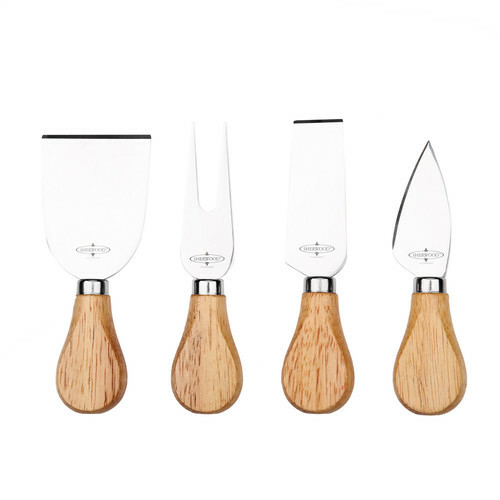 This fantastic set of cheese knives is an essential in any kitchen. 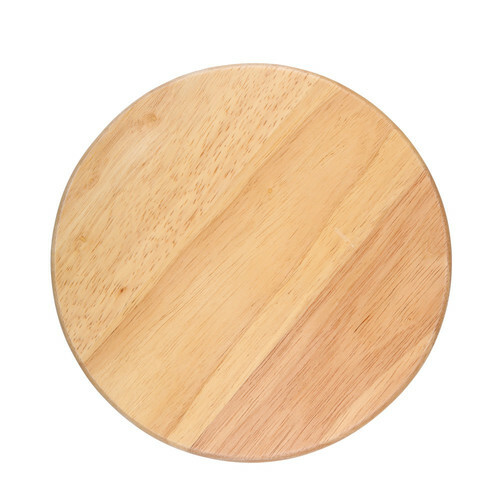 The high quality product features stainless steel blades, which are fully dishwasher safe. 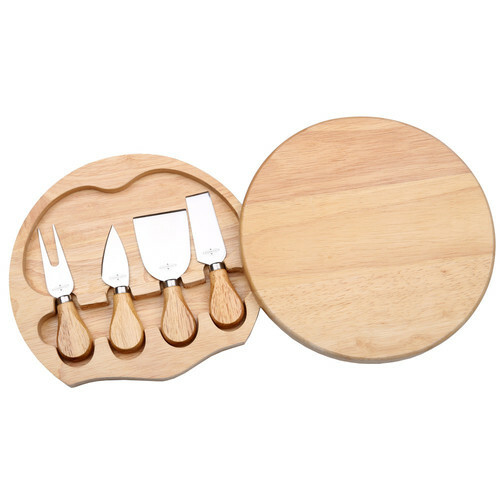 The included wooden case ensures that you can store your knives together, plus it doubles up as a serving board when flipped over. Care Instructions: Do not use strong liquid cleaners. 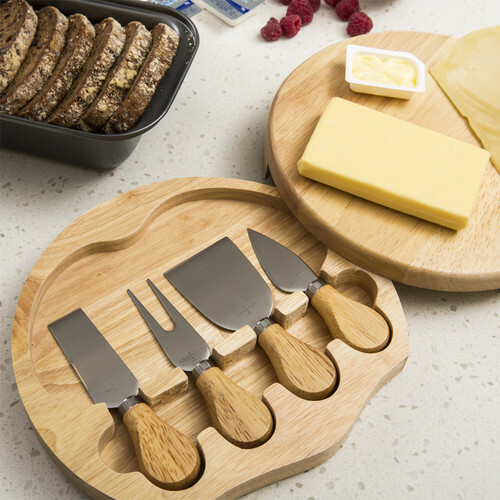 When you buy a 4 Piece Small Cheese Knife & Board Set online from Temple & Webster in Australia, we make it as easy as possible for you to find out when your product will be delivered to your home in Melbourne, Sydney or any major city. 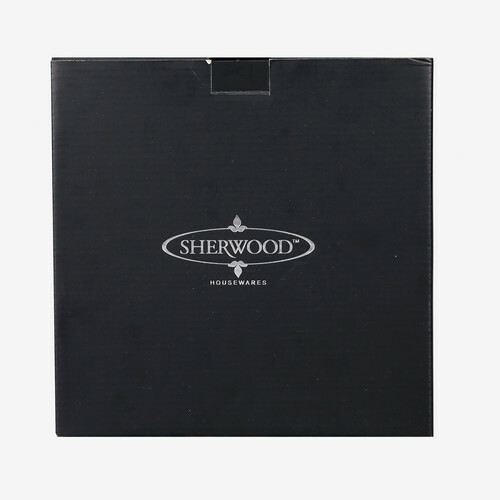 You can check on a delivery estimate for the Sherwood Housewares Part #: 3603401 here. If you have any questions about your purchase or any other Knives, Knife Blocks & Sharpeners product for sale our customer service representatives are available to help.Whether you just want to buy a 4 Piece Small Cheese Knife & Board Set or shop for your entire home, Temple & Webster has a zillion things home. Arrived on time and in good condition. I gave them away as a gift and the recipient thought they looked very fancy.